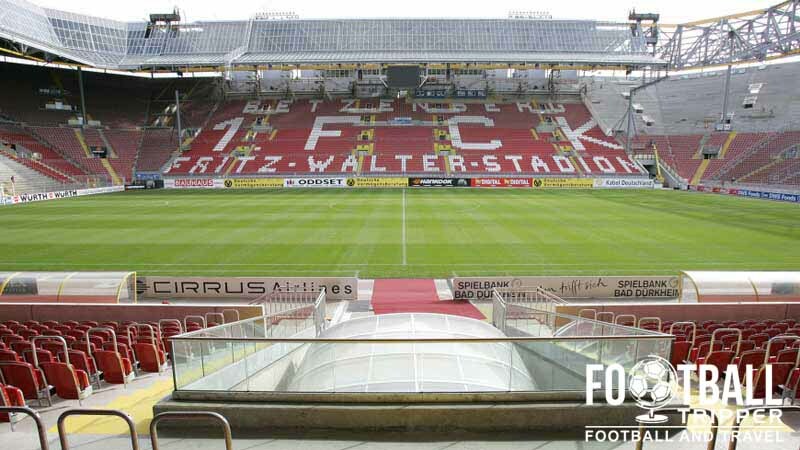 Fritz-Walter-Stadion or Betzenbergstadion as it was previously known between 1920-1985 is a purpose built football stadium located in the Rhineland-Palatinate city of Kaiserslautern. 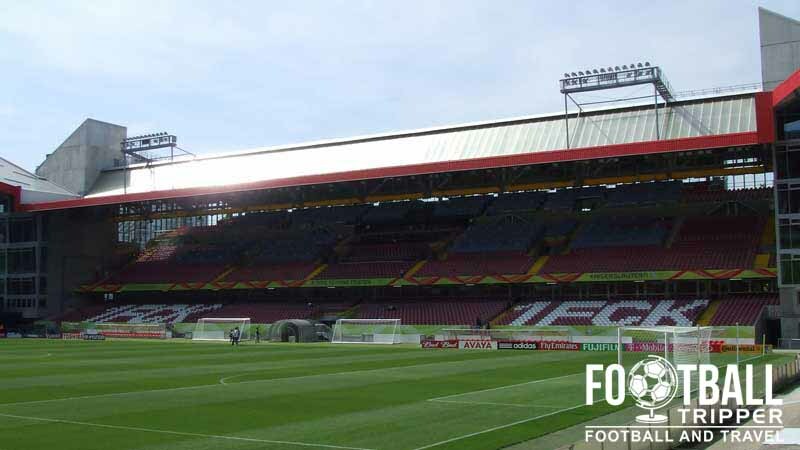 Renovated between 2002-2005 in preparation for the 2006 World Cup, the ground which is now home to 1. 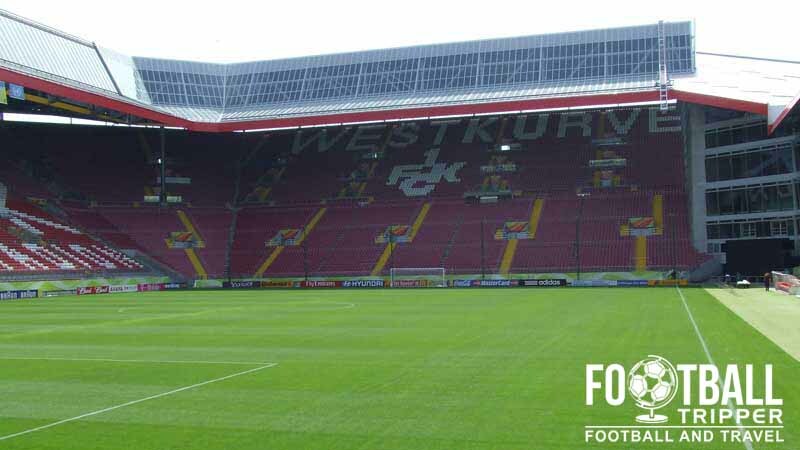 FC Kaiserslautern hosted 5 matches. 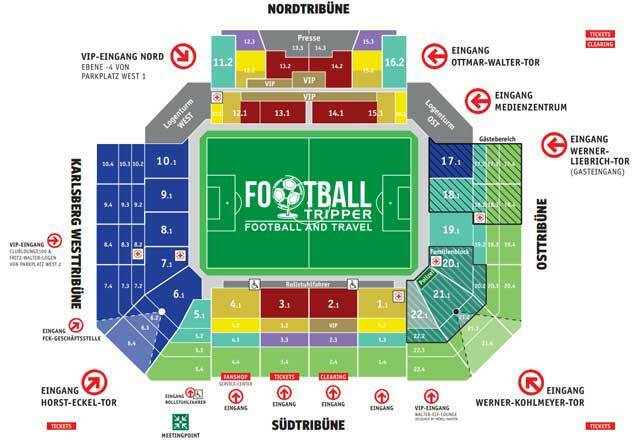 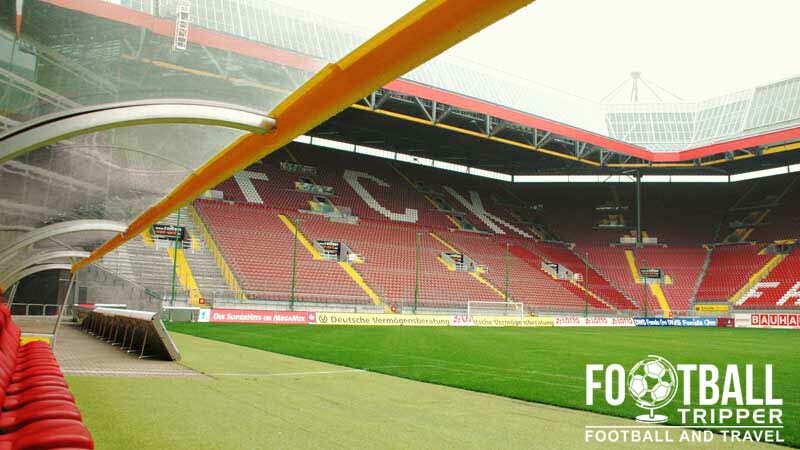 Fritz-Walter-Stadion is comprised of four stands: North, East, South and West.